A compact guide to world art, offering a fresh perspective on the whole of art history since 8000 BC. 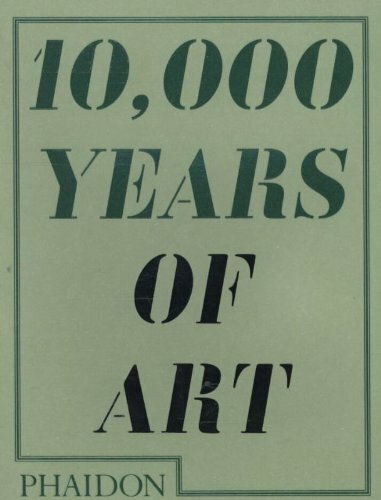 Organized in chronological order, it presents 500 works of art that covers various cultures (not just western) and represents the examples of fine and decorative art from 10000 years of human history. Each work is accompanied by key caption information (date, title, place of origin, style or culture, medium, dimensions etcetera), and a text that provides critical review of the work, placing it in its art historical context and thus explaining its contribution to the development of the history of art.